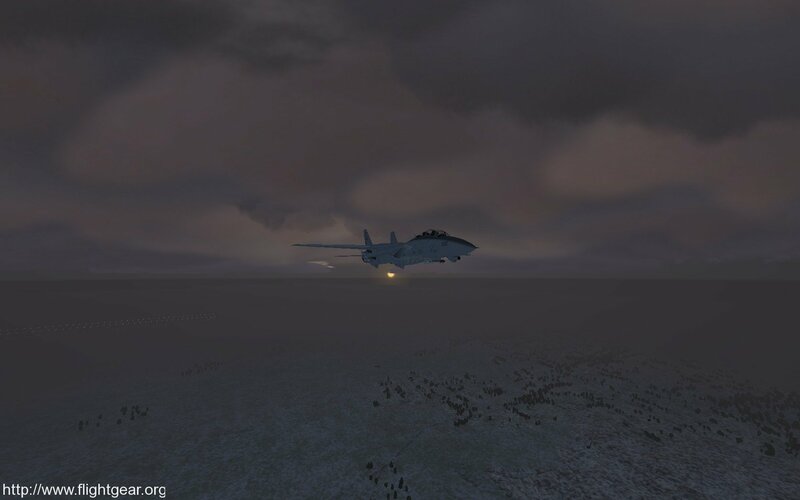 As you may know, FlightGear is the most popular, open-source, flight simulator, running on Linux. It is a realistic game, being played by both normal users and future airline pilots, because of its accurate details. It allows the user to fly aircrafts, helicopters, airliners or modern combat aircrafts on many tracks. The latest version available is FlightGear 2016.1.1, which brings an integrated launcher, a reduction in the installation package size and both performance and rendering improvements. The installation instructions should work on Ubuntu 15.04 Vivid Vervet, Ubuntu 14.10 Utopic Unicorn, Ubuntu 14.04 Trusty Tahr, Ubuntu 12.04 Precise Pangolin, Linux Mint 17.2 Rafaela, Linux Mint 17.1 Rebecca, Linux Mint 17 Qiana, Linux Mint 13 Maya, Pinguy OS 14.04, Elementary OS 0.3 Freya, Elementary OS 0.2 Luna, Deepin 2014, Peppermint 6, Peppermitn 5, LXLE 14.04 and Linux Lite 2.